Cricket is coming. 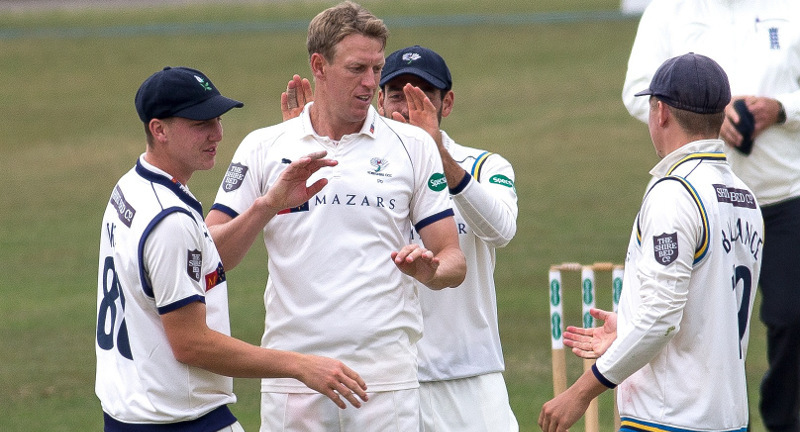 After the long hiatus that followed the end of the 2018 county cricket season, it’s not long before Yorkshire County Cricket Club begin at Weetwood against Leeds Bradford MCCU. For those of us who pine for the return of domestic cricket, there are staging posts along the way. 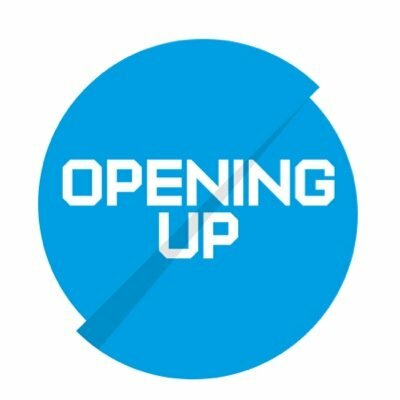 Fixtures out? Tick. New signings announced? Tick. 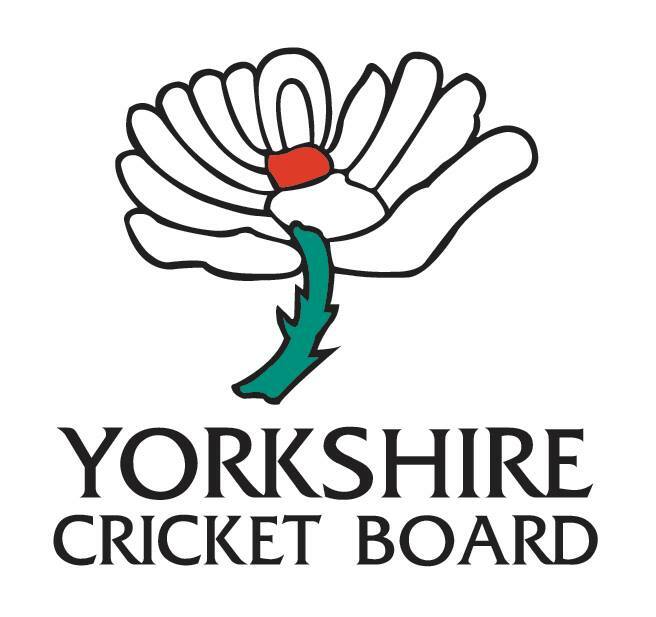 Watching bulletins from Yorkshire’s pre-season tour to South Africa is to appreciate that a massive year for Yorkshire cricket is almost upon us. From the County Championship to the ICC World Cup and Ashes Test, there’s undoubtedly something for everyone. To whet the appetite, there is a superbly compiled hardback cricket book unveiled annually that looks both back and forwards. 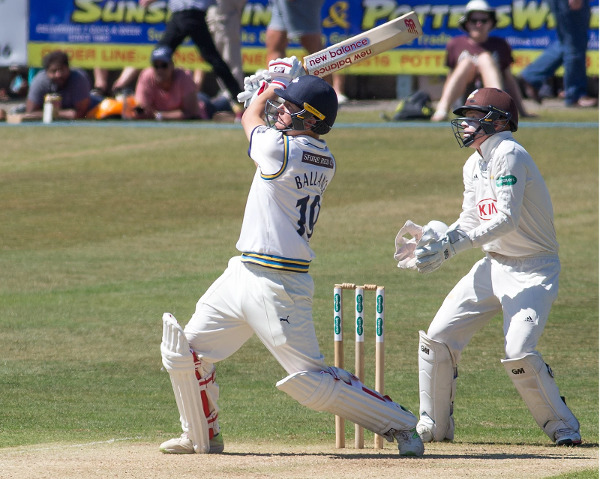 Now reaching its 121st edition, the Yorkshire County Cricket Club Yearbook has blasted to its century and shows no signs of stopping. 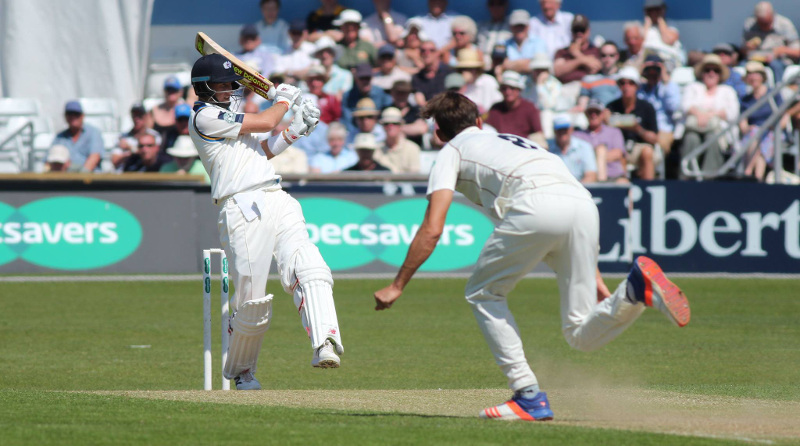 For the Yorkshire cricket fan, it is a feast of reports, scorecards, articles and photography. 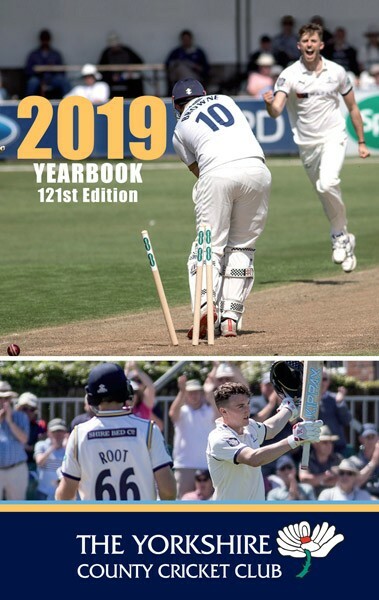 The 2019 Yearbook, priced £14.99, is officially out on 2 April 2019 but Yorkshire members can see a copy at the Yorkshire CCC AGM this Saturday 23 March. 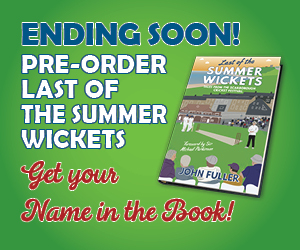 The 121st edition of the Yorkshire County Cricket Club’s Yearbook is available for £14.99 from Great Northern Books. It’s a faithful companion to thumb through; a compendium of all the matches and another sign that much more cricket is just around the corner.